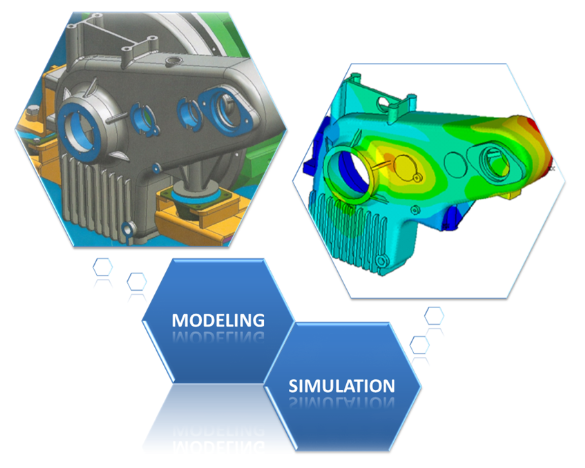 Finite Element Analysis (FEA) is a necessary part of the design process in modern engineering. FEA has become a popular method for analyzing increasingly complex engineering problems. its principle divides complex structures into a finite number of elements linked together in a single domain to obtain a more accurate solution of the system in a variety of loading conditions. ASC offers complete FEA solutions for engineering design of structural and mechanical systems. its staff has extensive experience in simulating a wide range of engineering problems. Whether for research and development or optimization of new designs, or verification of existing structures, our FEA service provides excellent insight into your engineering problem. Get a quote for your project! or contact us for any questions regarding our FEA services.